What are those MICR routing and account numbers on business checks? What to know about MICR routing and account numbers on your business checks. People find is hard to believe a check can be processed without a company name and address on it’s face. Your company name and business address are not a required piece of information for the Federal Reserve to process a check. The most important data is the row of numbers on the bottom of the check known as the MICR line. Those numbers are the check routing and checking account numbers and they have to printed in a special MICR ink. MICR is short for Magnetic Ink Character Recognition and it’s the name for the standard font used by banks to read and process checks at the Federal Reserve. The MICR line has to be printed using MICR toner so the high speed scanners can easily read and process the data. MICR toner is different from standard laser toner because it contains iron oxide. The iron is charged during processing so it can be quickly and accurately read by the high speed scanners. Both of these numbers help your bank and the Federal Reserve System to get the money from your account to the person to whom you wrote the check. Banks process approximately 24 billion checks a year according to a study by the Federal Reserve. Of that total, 97 percent of the checks are processed electronically, and the remainder are processed manually. If you write a check to pay a vendor, the vendor will probably deposit it at their bank at the end of the day. The amount of the check is encoded by the depositing bank on the bottom of the check to the left of the signature line. Once encoded, the paper check is passed through a scanner that creates an electronic file. The electronic data is then routed to each of the banks on which the checks were drawn. Banks receiving the electronic information match it to their customer accounts so payment can be made. This verification process can be secured by the issuing company if they participate in Positive Pay. Using Positive Pay means if any of the data on the check does not match what the bank has on file then the check is not cashed. Back in 1910, the American Bankers Association had the foresight to anticipate a need to track checks. They assigned a unique number to each bank to assist in sorting checks. The ABA number, as it was called in 1910, is now referred to as a routing transit number or routing number. 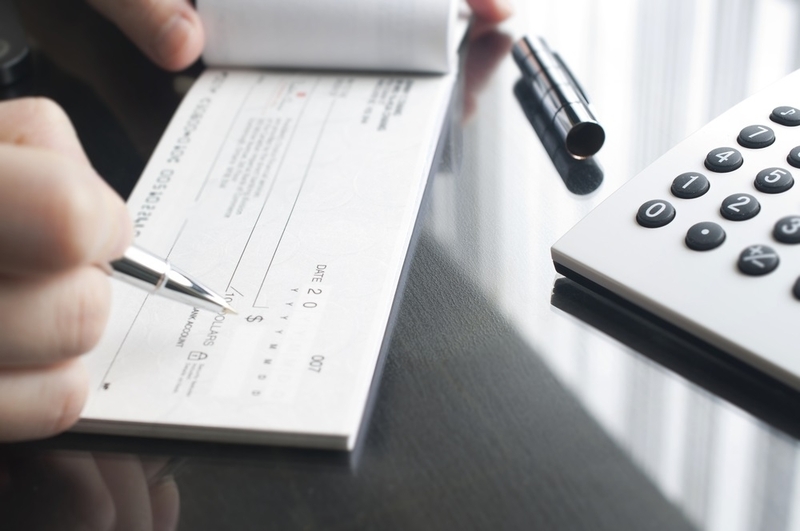 The routing number on your checks is located on the lower left side of each check and deposit ticket. The nine digits of the routing number denote the location of your bank, the Federal Reserve Bank through which wire transfers and electronic payments are processed and the check processing center assigned to your bank. The routing number helps to ensure that the check you gave to your vendor will make its way back to your bank, and the money transferred from your account to theirs. The other important series of numbers on the bottom of your business checks is your account number. The account number is assigned to you when you open a checking account at a bank, and it appears on the front of a check to the right of the routing number. Bank account numbers vary in the number and meaning of the digits because each bank has their own unique system of numbering accounts. 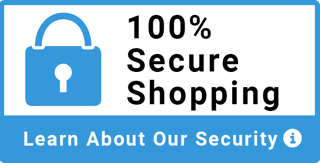 For questions about automating and securing your check signing and check processing system, call the experts at Advantage Business Equipment. Our clients process over 100 billion in payments annually and have cut their payment processing time and costs by over 80%.